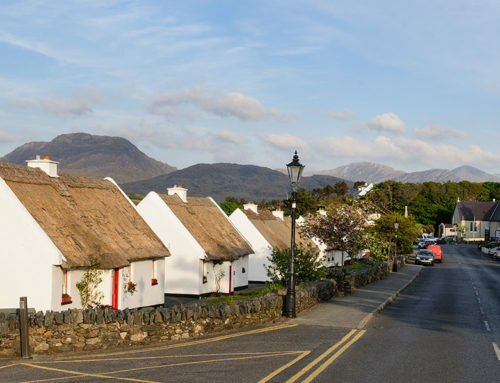 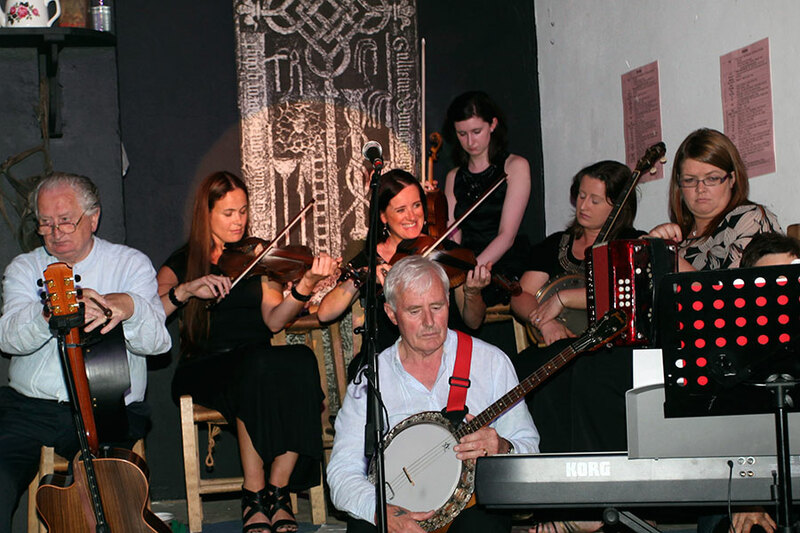 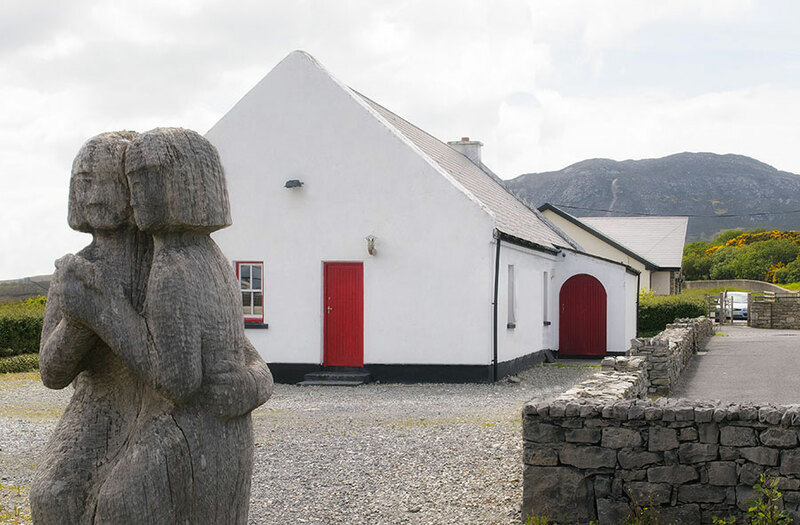 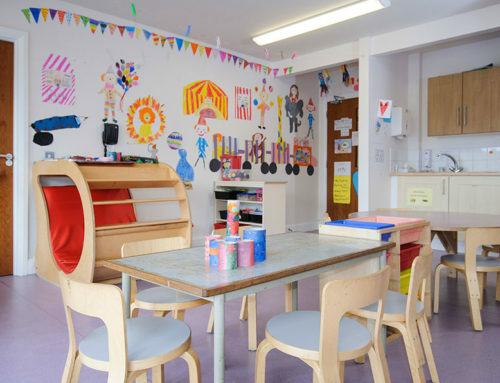 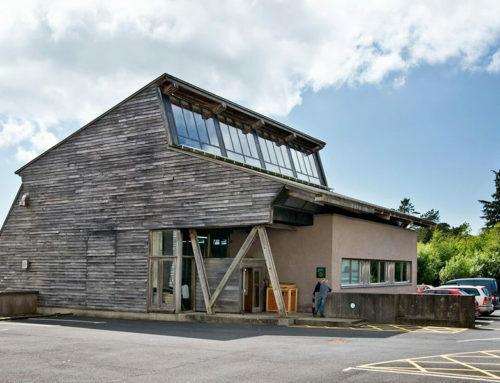 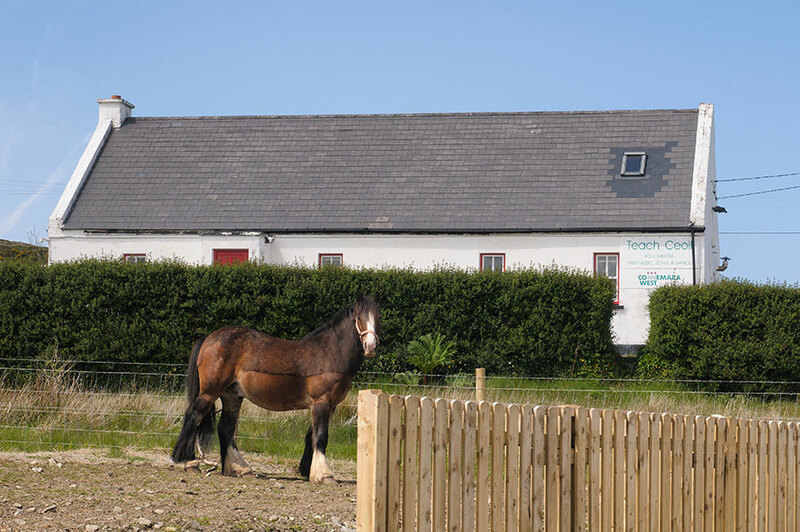 Teach Ceoil in Tully village has been at the heart of social and cultural life in north west Connemara since it first opened its doors in 1977. 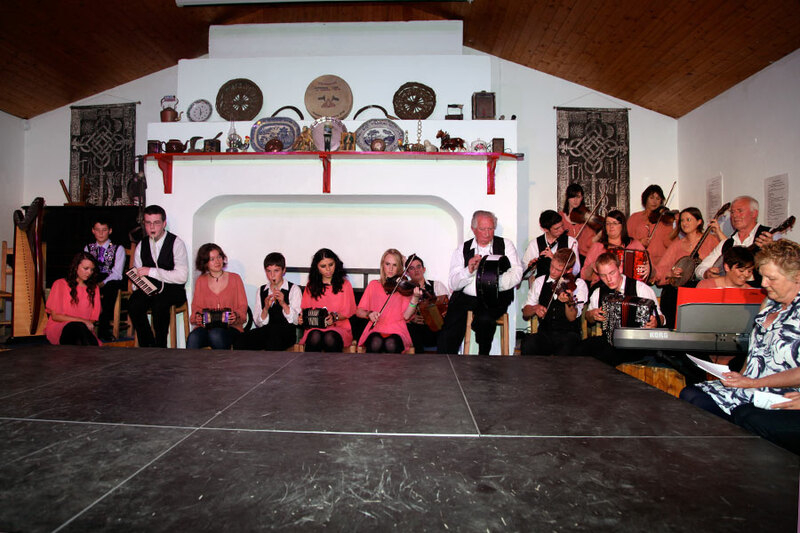 A centre for Irish culture, particularly traditional music, song and dance, it has hosted hundreds of local, national and international performers over the years and launched the careers of Mirella Murray of Cherish the Ladies, and dancers Chelsea Kane of Lord of the Dance, Patrick Coyne of Riverdance and Emma O’Sullivan of Trad on the Prom. 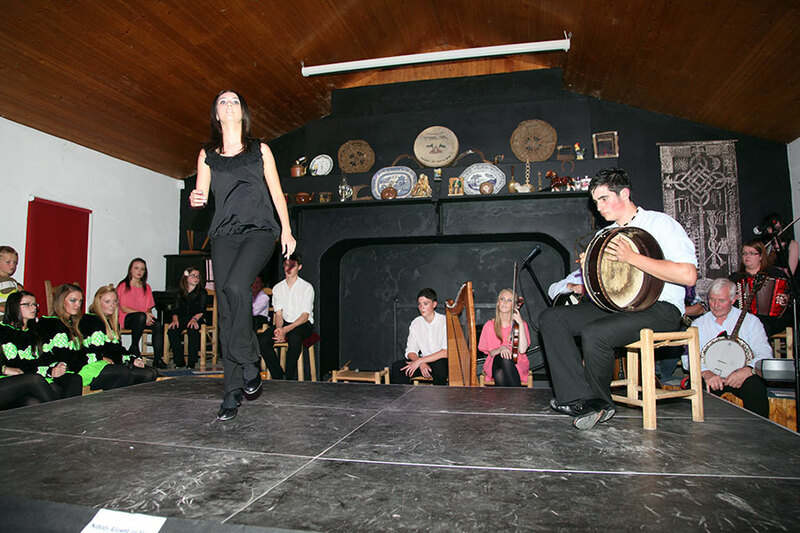 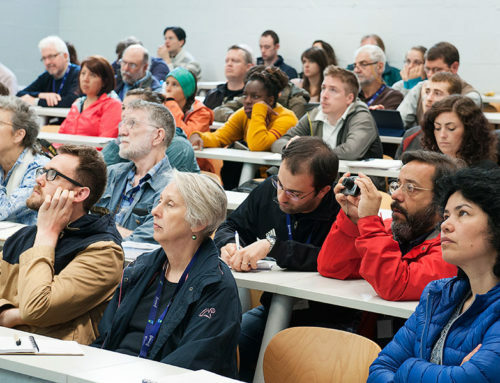 Teach Ceoil hosts music, song and dance classes throughout the year. 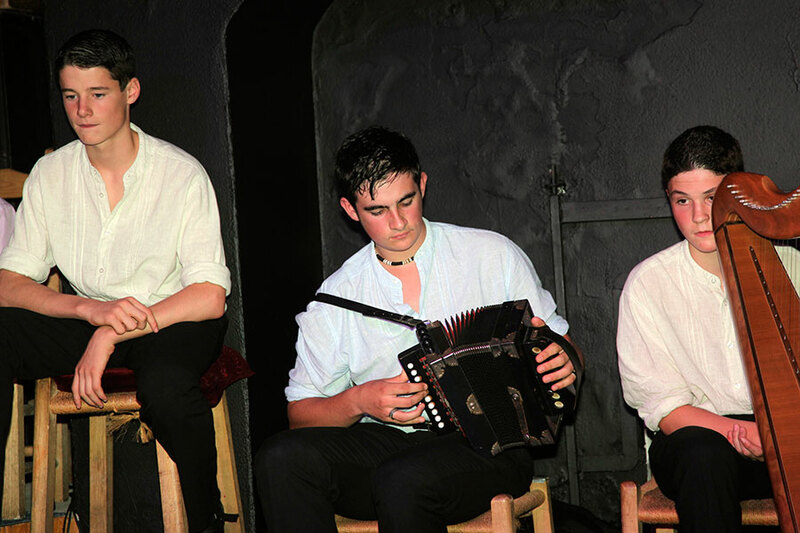 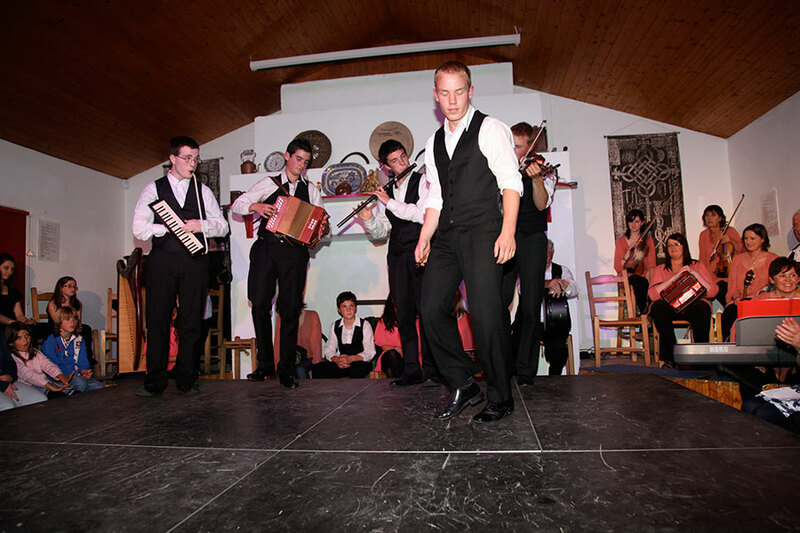 Each Tuesday evening during July and August, the cream of local Irish musicians, singers and dancers perform as part of Seisiún.